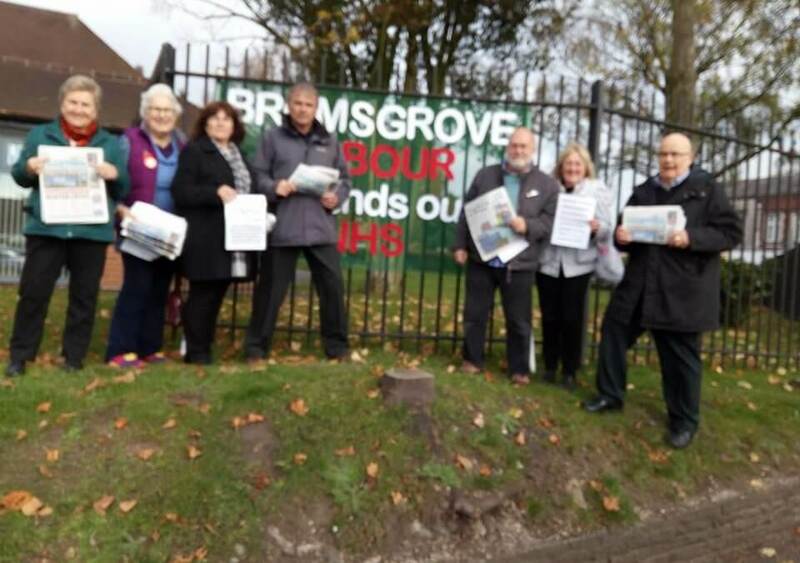 On 3rd November Bromsgrove Labour campaigned outside Sajid Javid’s pensioners’ fair, informing those attending about the cuts taking place across the constituency. Members of the public took copies of the Health Campaigns Together newsletter, which detailed the dangers of the Government’s STPs. Letter templates to Sajid Javid were also distributed, allowing pensioners to write to their MP demanding action over cuts to services. Many thanks to Cllr Sean Shannon who lead the action.